Today, there are multiple options when it comes to mobile technology. 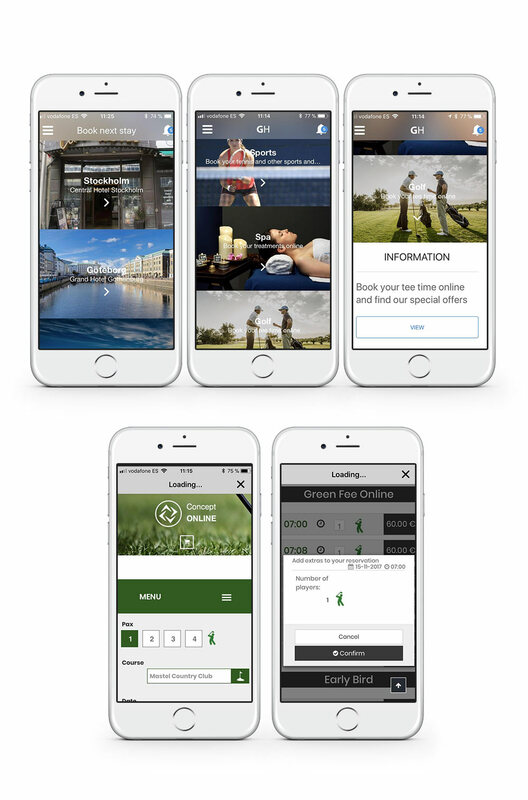 Zaplox has taken advantage of this market trend by offering mobile technology integrated with hotel solutions. 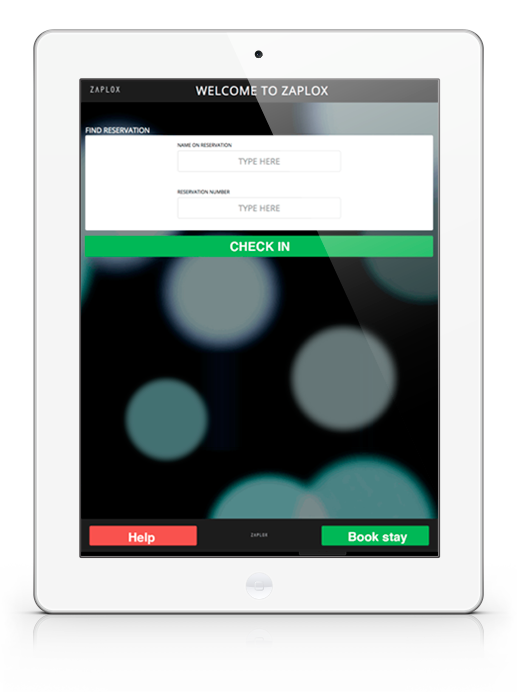 Zaplox Virtual kiosk enable hotel guest to bypass the reception desk. Guest are able to self-check in and obtain their room key. This solution is very interesting for hotels which don´t have Bluetooth Low Energy (BLE) locks installed in their properties and therefore mobile keys are not available. Zaplox Virtual Kiosk is perfectly adapted to new hotel environments such as apartments, villas, resorts with wide horizontal distributions, where Zaplox allows through its application that customers can check-in to their villa or apartment without having to go to hotel reception. 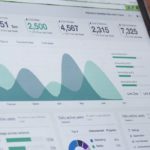 This option offers the client not only this possibility, but also, obtaining his physical call or through his mobile phone, offering the customer a completely new service environment. The solution is perfectly adapted to new hotel environments such as apartments, villas, resorts with wide horizontal distributions, where Zaplox allows through its application that customers can check-in to their villa or apartment without having to go to hotel reception. Zaplox also offers the possibility of integrating other solutions through your App so that the solution is combined in a point of sale without limits for the hotel. 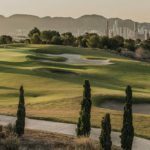 The possibility of booking a Golf Green Fee, a massage at the Spa, renting a tennis court, an Aquagym class, or renting a transfer for a tour are available through integrations like the one Zaplox manages with Concept Software Systems through its web solution Concept Online. Discover the world of Zaplox through Mastel Hospitality Consulting.